As a rainbow your child will develop their self-confidence, learn about who they are and try lots of new things. Rainbows do lots of fun things they get their hands dirty while taking part in all sorts of activities, do crafts, play games with girls their own age and build lots of new friendships. Our Promise for all is an inclusive commitment for every member - from all faiths or none. This links us to other Girlguiding members across the world and what makes guiding so special. I promise that I will do my best to think about my beliefs and to be kind and helpful. The Promise is about girls attempting new challenges and achieving their personal best. 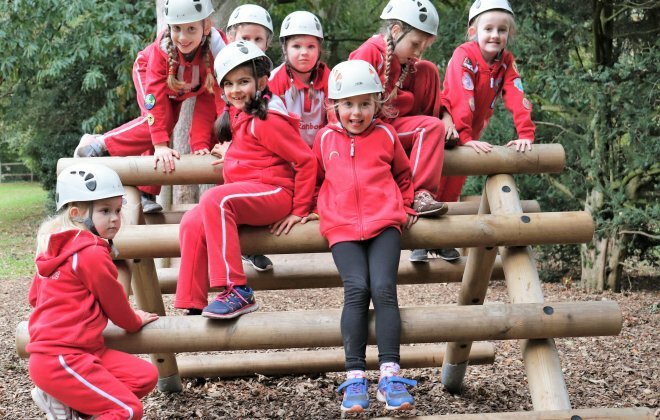 Our programme delivers the varied, fun activities you would expect from guiding all based under six themes. 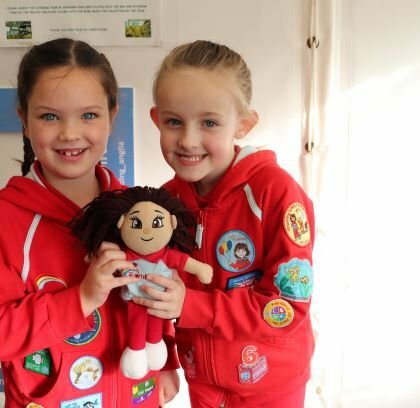 Rainbows can work towards interest badges, where they can learn about everything from recycling to storytelling, and start their skills builder journey, developing core skills and trying new things. 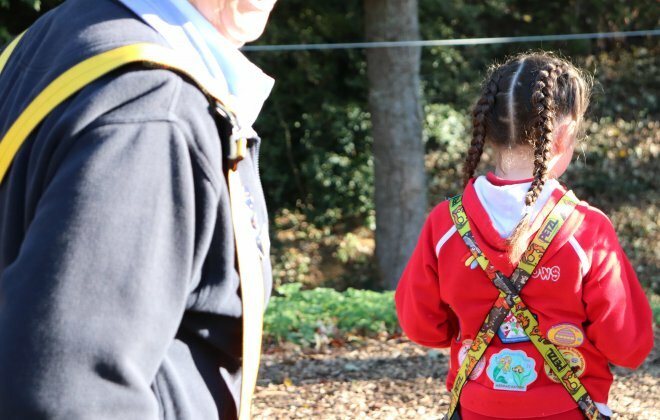 One of the great things about being in guiding is all the different badges you can try. 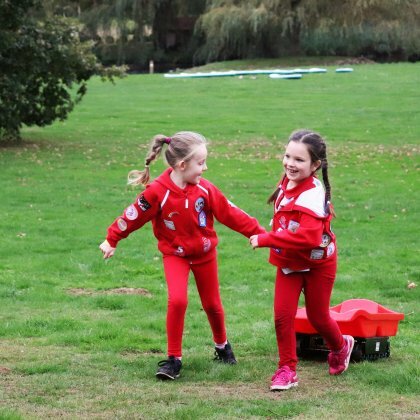 I have enormous fun with the girls and it is so hugely rewarding watching their little characters form and grow in confidence through guiding and the activities we do. As well as being with the girls and doing a wide range of activities, days out and sleepovers, I have gained qualifications for myself and even got the chance to travel with guiding and visited India – the trip of a lifetime!